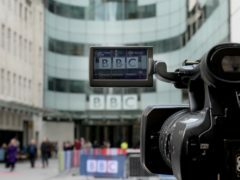 The BBC has been billed as “more diverse than ever” after the release of figures revealing the broadcaster now has the highest proportion of black, Asian and minority ethnic staff in its history. 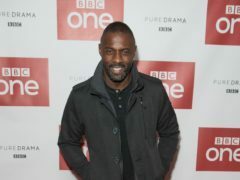 The finale of the fifth series of Luther attracted 4.6 million viewers, winning its slot. 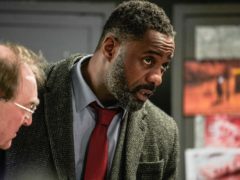 The finale of the fifth season of Luther has ended with the arrest of the dangerous detective and Alice Morgan falling from a lethal height. 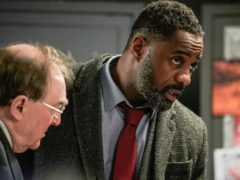 Luther fans have been left horrified by the death of self-sacrificing detective Benny Silver. 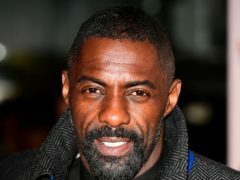 Idris Elba will put his famous coat back on when Luther returns to television today. 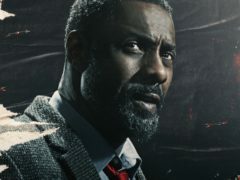 Idris Elba’s brooding detective John Luther will go head-to-head with Jeremy Clarkson on New Year’s Day. 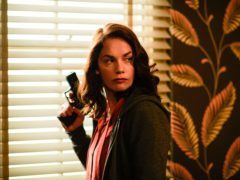 Alice Morgan will be “back with a vengeance” to kill more people in the fifth series of Luther, Ruth Wilson has promised. 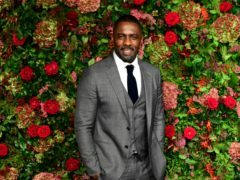 Idris Elba has said he cannot watch Luther – because it is too dark. 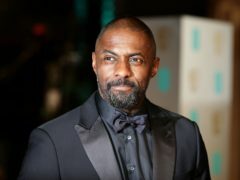 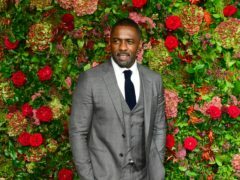 Idris Elba “plays dirty” in a trailer for the new series of Luther, which also sees the return of Ruth Wilson. 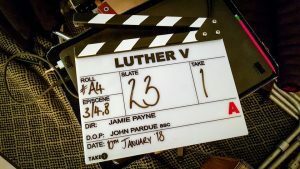 Hermione Norris will join the cast of Luther for the fifth series, the BBC has said.